The title of this post is a phrase that can be heard often around our house. While it’s generally stated tongue in cheek, the phrase itself actually has some very frightening undertones. 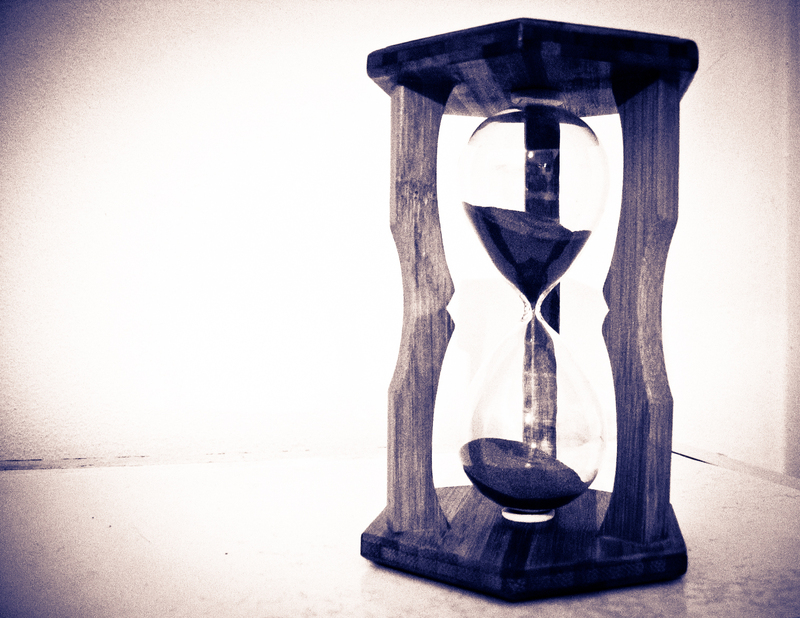 While I still consider myself to be in my youth, and with this comes more risk and less thinking, I’ve recently started to worry a bit more about safety in all aspects of life. Perhaps this comes from watching my almost two-year-old treat our house as his personal climbing wall. While it’s always smart to tell someone what route you plan on running, especially if it’s longer distance, what happens if that person can’t find you for some reason? If you’re like me, running with a drivers license makes no sense and is annoying. This is where the friendly folks at Road ID can help. 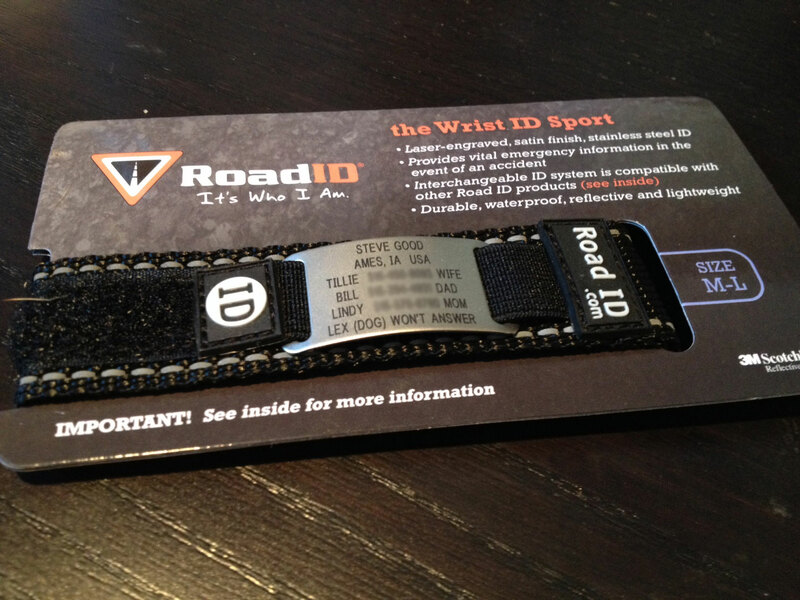 The Road ID is probably one of the biggest no-brainer running purchases that you can make. It’s also one product that you will hope you never have to use! #1 – Educate outdoor enthusiasts about the importance of wearing ID. #2- Provide all athletes with innovative identification products that they will want to include as part of their gear. 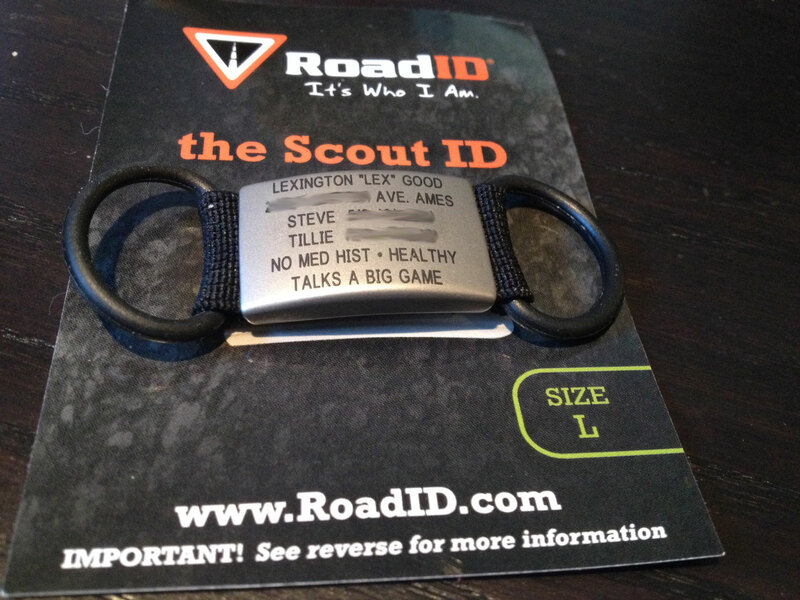 Road ID creates rugged identification gear for outdoor athletes so they can be identified in case of emergency or accident. Their line of customized IDs is an integral part of any active person’s gear and can be worn on the wrist, shoe, ankle or around the neck. The products themselves are very affordable ($17 – $29) and create another layer of safety for athletes everywhere. They have many different custom options to make your Road ID custom to you. Did I mention the friendly folks at Road ID? 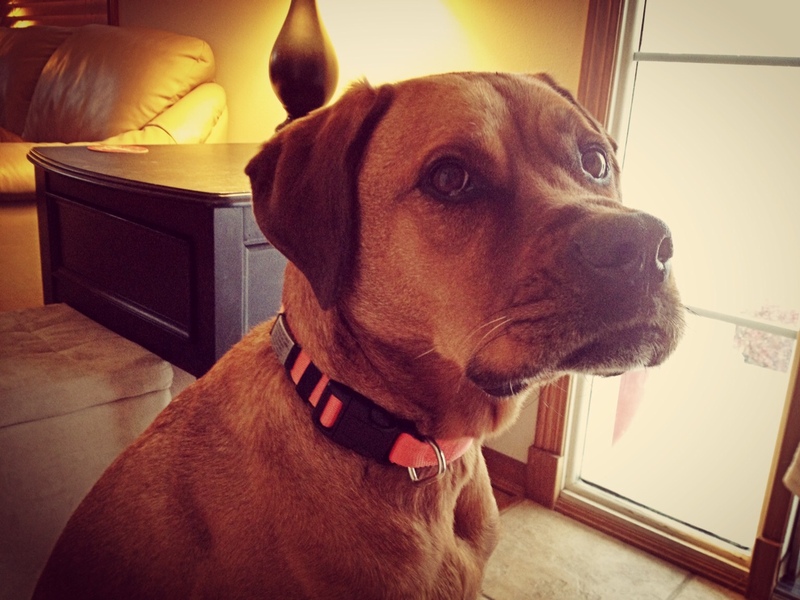 They were also kind enough to send along a Road ID for my road dog Lex. You never know when this crazy character will get loose. Being a bit of a tech nerd, I do wonder if the folks at Road ID are looking into connecting their products to an app of sorts. Personally, I think it would be a fantastic addition if loved ones could open up a Road ID app and locate their runner based on where the device is. Note Following Post: They do have an app! The all new Road ID App is a great tool for runners, cyclists, hikers, walkers and basically anyone not glued to their couch. With amazing features like eCrumb Tracking, a Stationary Alert, and a custom Lock Screen creator, the Road ID App is your perfect training partner. With the ability to track your workouts in real time, your friends and family can stay better connected whenever you head outdoors…delivering peace of mind like never before. Simply put, safety is important. Road ID provides peace of mind.